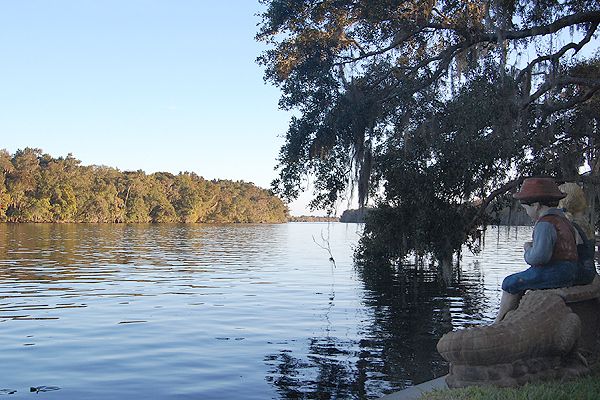 Pioneer Families - Saint Johns River Historical Society, Inc.
William Astor, the grandson of John Jacob Astor, bought 12,950.93 acres on the ST. Johns River from the Moses Levy Estate. 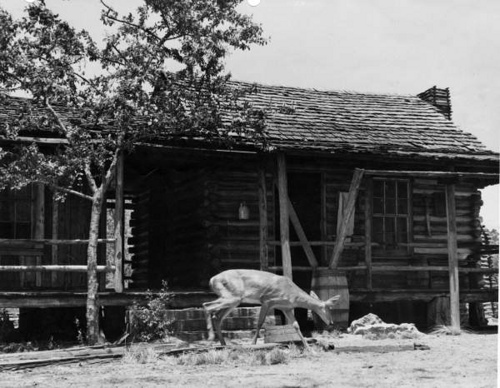 With his partners, William S. Boyd and Richard McLaughlin, a 12,000-acre town site was laid out and named" Manhattan". Lots were 20 acres and square, surrounded by roads on all sides. The downtown section had normal lots. 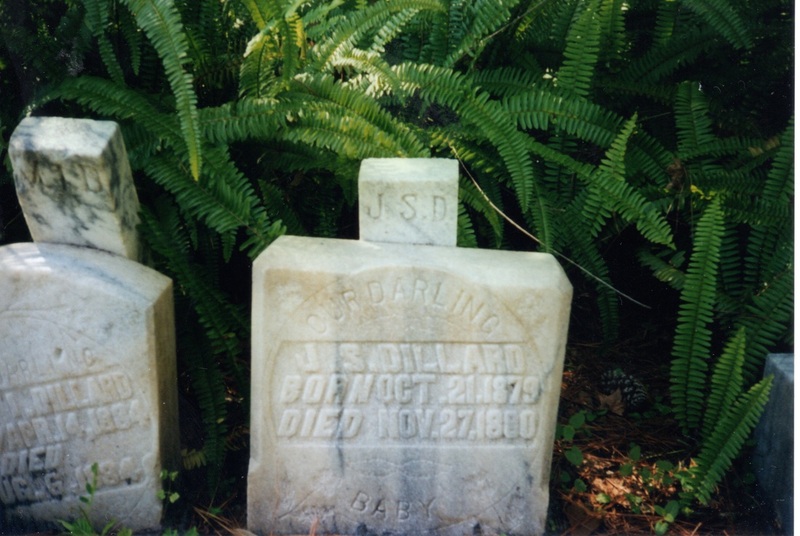 Buildings included a nondenominational church, schoolhouse, and a free cemetery till this very day. William Astor built the Astor Hotel in 1878, it included a Post Office and Clyde Line Steamship agency office. Soon the railway from Eustis to Astor was available. The Town was renamed "ASTOR" in 1884. 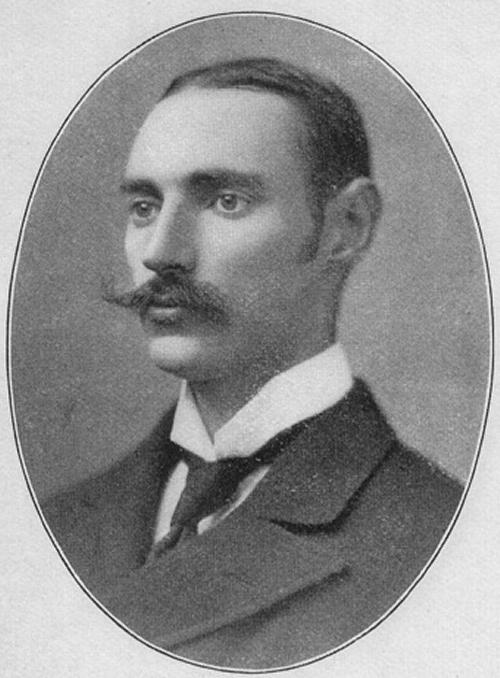 William Astor died in April 25, 1892, and John Jacob Astor IV inherited the land. When he died on April 15, 1912, on the Titanic, the land became property of son William Vincent Astor, who was not interested in it. He sold it in 1916 to the Duluth Land Company and it was marketed to the Finnish immigrants from Minnesota. 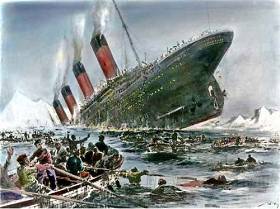 The sinking of the Titanic, April 15, 1912 (see new found Letter fron a French person who survived the Titanic on index abve "yesterday and Today"
that traveled from Jacksonville to Astor on the St. Johns River. The Hotel Burned down, most claim Upper Spalding Store was located on that spot. However, Barney Dillard remembers it being on the east side , near the store he bought in 1886. 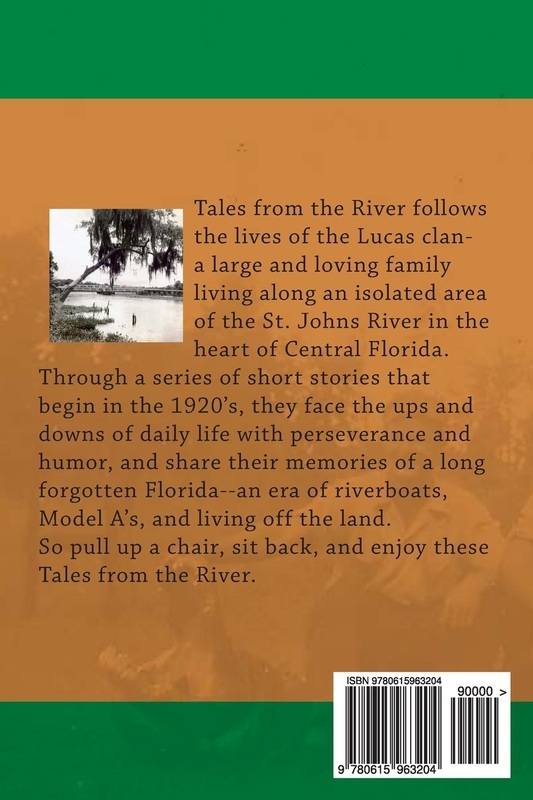 From the Spanish Wars and the many changes in the name of the St. Johns (River of May, San Matao ) The River is still as mysterious and majestic and has delighted many with it's travels. Yet hotel by the Astors was located in , Cuba. famous "Slew Foot" Bear, which is pictured below. 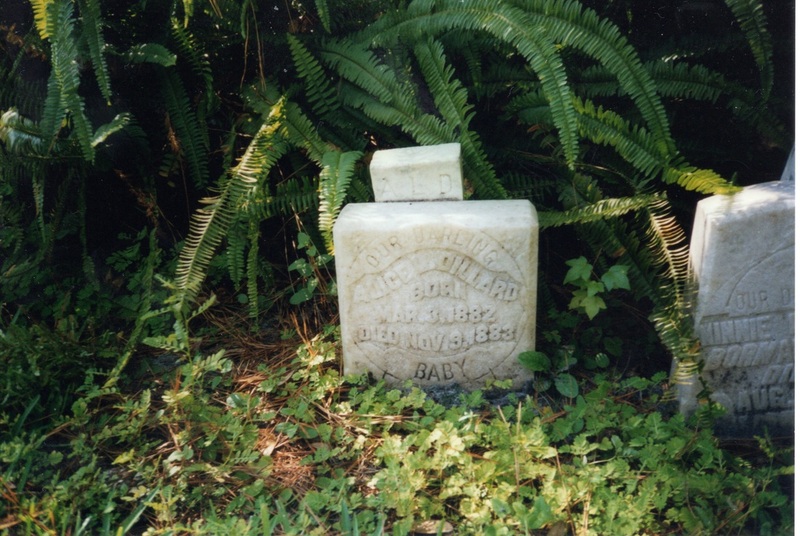 Much has been stored about the Dillard family, and the St. Johns River Historical Society, Inc. is more than happy to share it at your request. 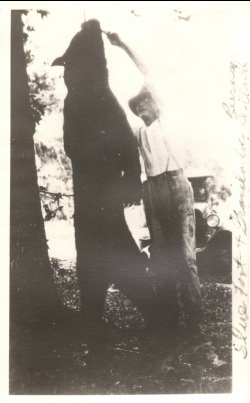 Famous "Slew Foot" Bear slain by Barney and written about in Marjorie Rawlings works. Barney with his left arm missing. Barney's arm was shot off by his own son, as he was cleaning a pipe with a handkerchief and thought it was a turkey flying......true story. 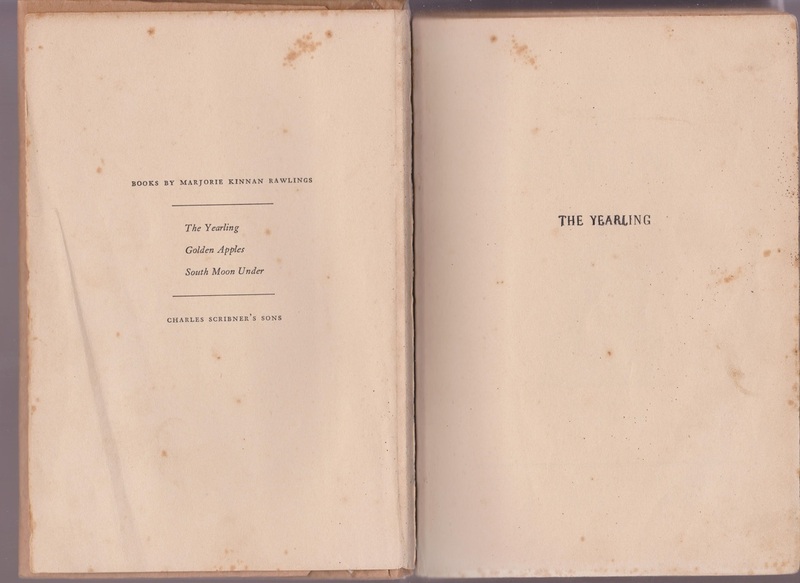 The Original Book "Yearling" was signed and given to Barney Dillard who was a good freind of Marjorie Rawlings. Eliminated at the Request of her Family. Hilm Georges Mother's Wall Coffee Grinder sets at the Barberville Pioneer Village Museum, where many other of the Dillard and Astor artifcates. 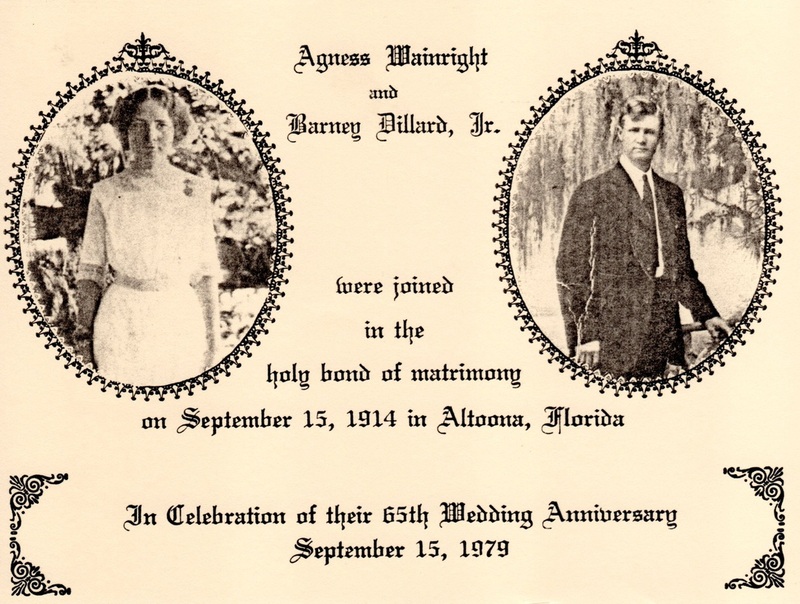 memoirs of the time, Dillard said he called the writer, "Merge" and said she they rode in her Model A Ford throught the Big Scrub area, known officially as the Ocala National Forest, serarching for local color and factual material. head0on and he was injured so badly that he was in bed for three months. songs." When I went in the bedroom, I saw she was asleep. I had a mind to kiss her,but I was afreaid it would wake her." 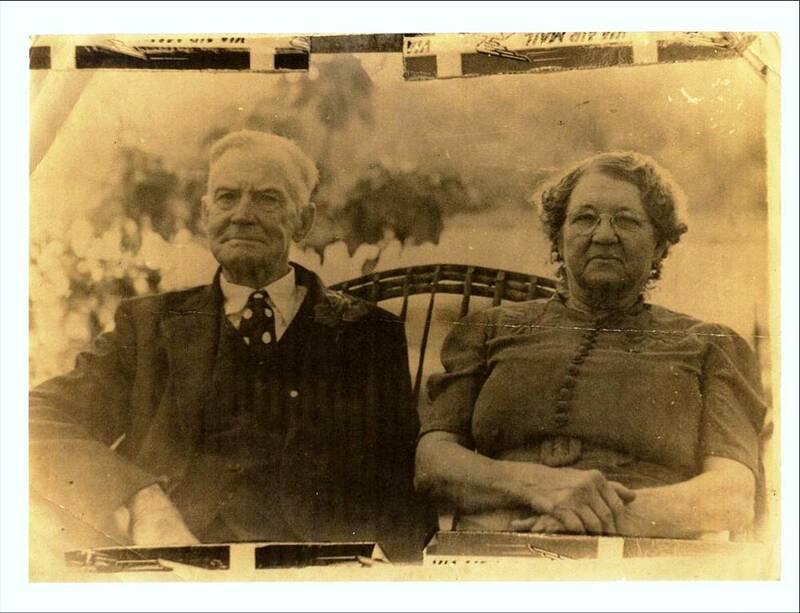 As a honeymoon presnet, a laborer who worked for them milked the cows and a fellow named Browlee fed the stock. 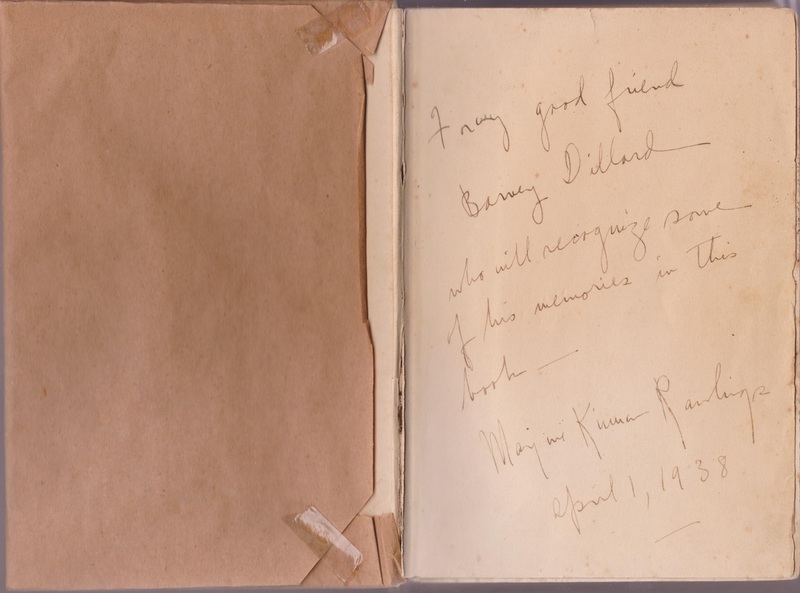 Alice Dillard, he said "was the prettiest thing in the world". 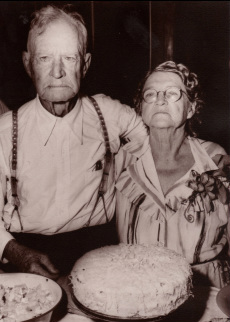 They were married 66 years, until her death. 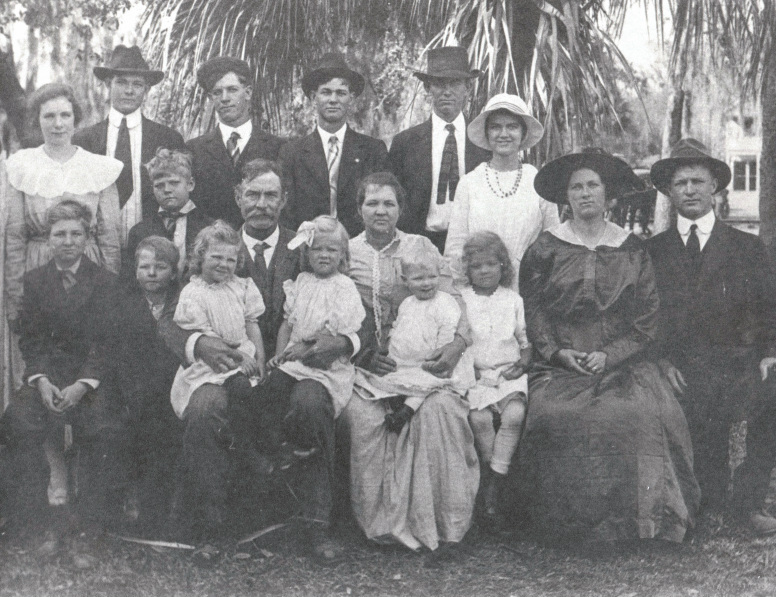 They had 15 children - nine boys and six girls. the Lucas Family here in Astor. 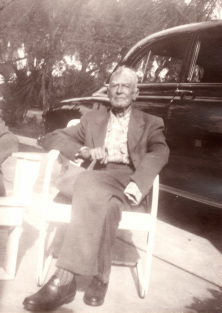 Mel Long Hunted with the Juniper Club for many years. wound with Melvin merely holding his hand on top of her head. 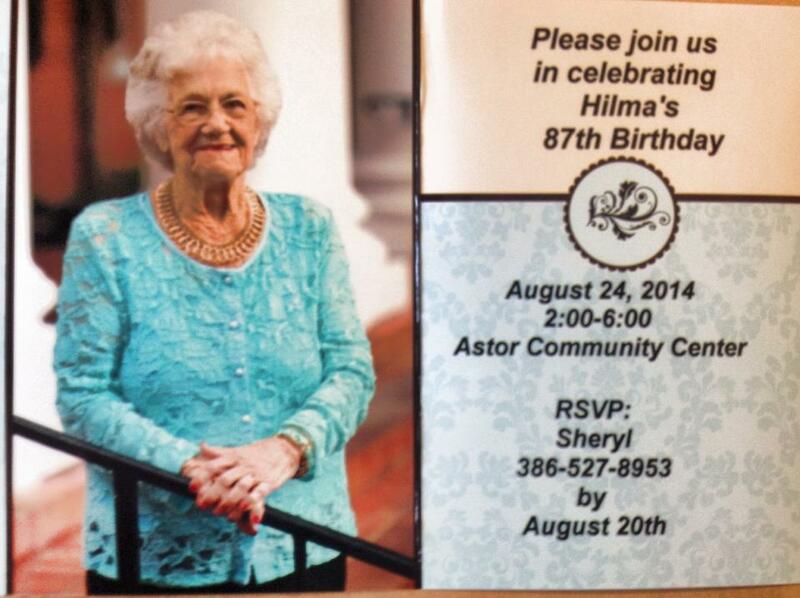 Leilani and her husband had been in Astor for over 50 Years. 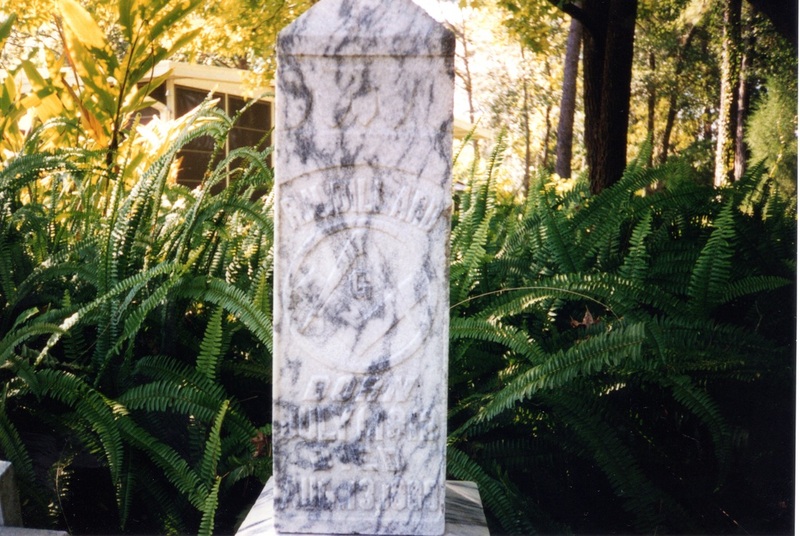 Born in Honolulu, HI, where Leilani's Father, Chief Jack Walton was stationed and moved to Jacksonville, FL. After being stationed in Jacksonville, they needed a man that could handle the bombing range in Astor, and Chief moved his family here in 1962. 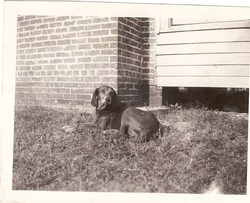 Chief, as he was referred to most of the time , passed away in 1992. 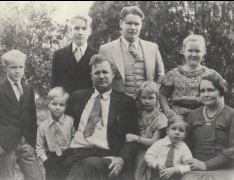 Powell Family and Otis and Evelyn Lee. Leilani attended Umatilla High School and attended the University of Florida. Leilani returned to Astor in 1975 after college and rented one of the apartments. 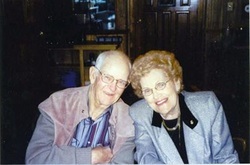 Bob was a fourth generation Floridian pioneering in Fern Business in Pierson. In 1977 the house that was on Claire Street was in disrepair and came up for sale. After being married in 1977 Bob and Leilani had just realized what they had purchased. 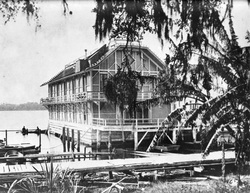 With No electricity, bugs abound, they set out to make a beautiful home on the scenic St. Johns River, formerly owned by James Betterman. The information that was available came from long term resident, Evelynn Lee. The Apartments were built in 95 during the time the fisherman invaded Astor. From Kentucky, Ohio, Georgia and Alabama. Bob Harper died with a long struggle of cancer in 2009. 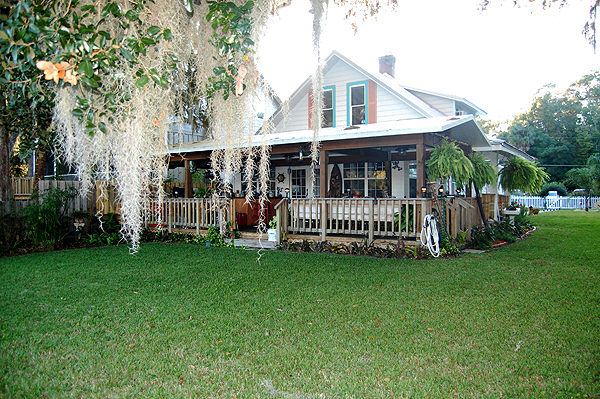 Tired of renting the apartments to fisherman, the home and apartments were converted into a Florida Style Bed and Breakfast./with different styles to each room, from 1940 to 1960"s, the Floridian Inn is successful and busy all the time.